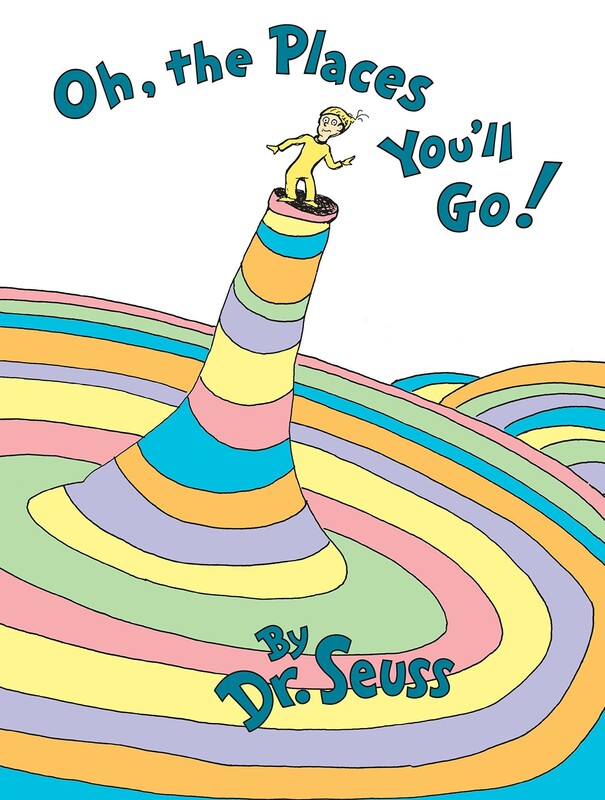 Never discussed a 9th Circuit case, also involving Dr. Seuss Enterprises that seemed to mandate an opposite result. Clearly the intent is to mimic the illustration style of Dr. Seuss. The writing style is also closely imitated. But the extent of the imitation is very slight. Oddly enough, this works against the Defendants. Here is the “parody” cover. Is there any less of a taking than with “The Cat NOT in the Hat”? 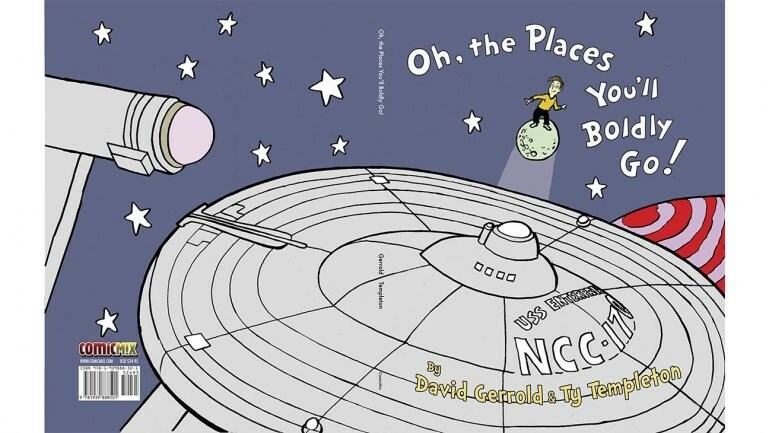 The artistic style of Dr. Seuss is clearly imitated, as is the type-face, the positioning of the letters and the figure, who is a boy in the Dr. Seuss book, but is obviously intended to be Captain Kirk in the parody version. And how much did the authors of “Oh, the Places You’ll Boldly Go!” take? 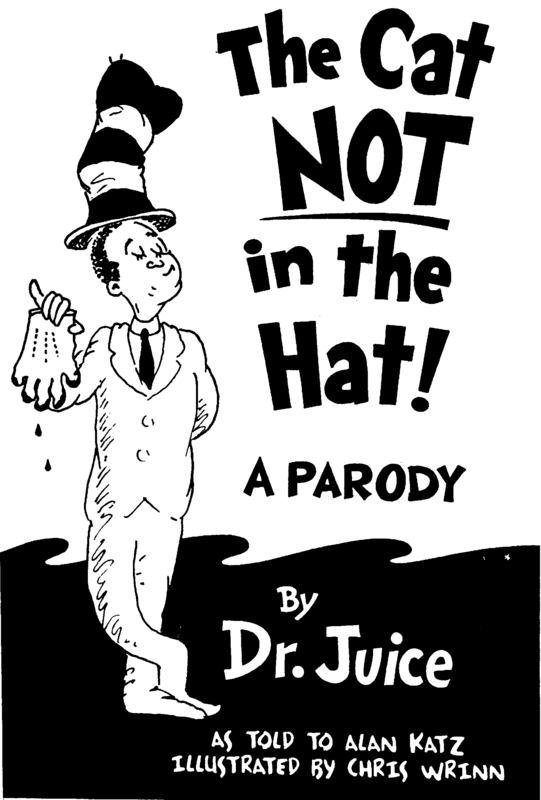 So the copying of the distinctive hat of “The Cat in the Hat” and the back cover is sufficient to support a finding of copyright infringement, but the “slavish copying” of the entire book of Dr. Seuss, is not infringing? How does the District Court get there? It gets there by ignoring the 9th Circuit decision in “The Cat NOT in the Hat.” The case is never mentioned in the District Court opinion. Instead, the Court reaches out to a Second Circuit case, Leibovitz v. Paramount Pictures, 15 for its analysis of what amounts to “too much” of a taking. 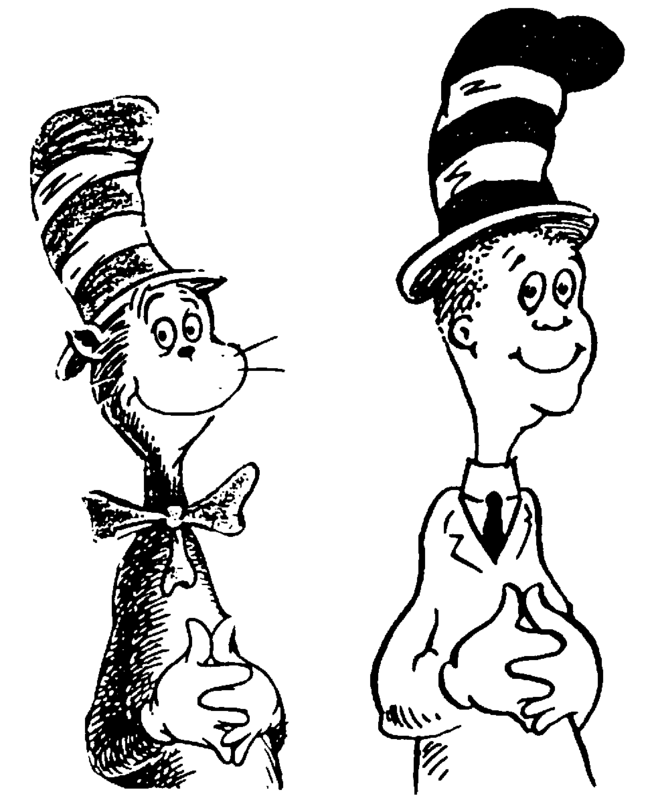 I simply cannot reconcile the two cases, especially where the target of the parody, Dr. Seuss, is identical in each case. OK. But what does this say about Dr. Seuss? Except for the hat, neither did “The Cat NOT in the Hat” defendants. But their work is infringing, and Boldly is not. So, once again, we have the magical tail of “transformative use” wagging the fair use dog. But I think there’s something else at play here. As Shakespeare once observed, “methinks they doth protest too much.” I think the Ninth Circuit as well as the District Court, found “The Cat NOT in the Hat” to be in very poor taste, and slammed them accordingly. One thing is for sure, Dr. Seuss Enterprises is certainly wealthy enough, and litigious enough, to make an appeal almost inevitable. And then we’ll get the Ninth Circuit to reconcile these two cases. It should make for very interesting reading.